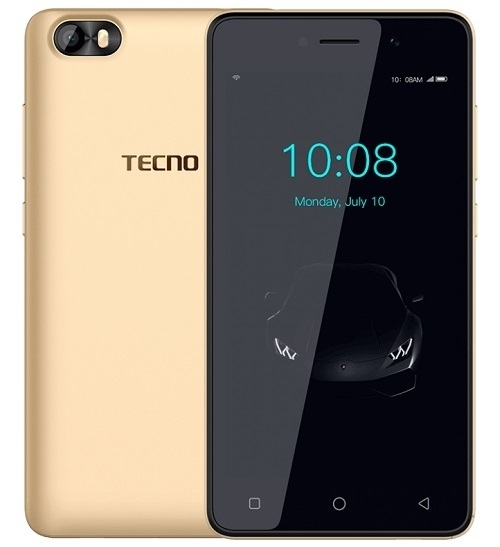 You want a smartphone that does much more than just the basics, has a powerful battery, looks fantastic and is equally affordable, then the Tecno F1 is all yours. Powered with an quad core processor that easily keeps up with you, its slim build and portable design make it easy to carry around. Take super clear pictures with the 5MP back shooter and Instagram-worthy selfies with the 2MP front cameras which also make video calling your peeps a breeze. The Android 8.0 Oreo Go operating system gives you access to several apps and widgets, an 8GB ROM is enough storage for your pictures, videos and apps while its 2,000mAh battery lasts several hours of heavy use. 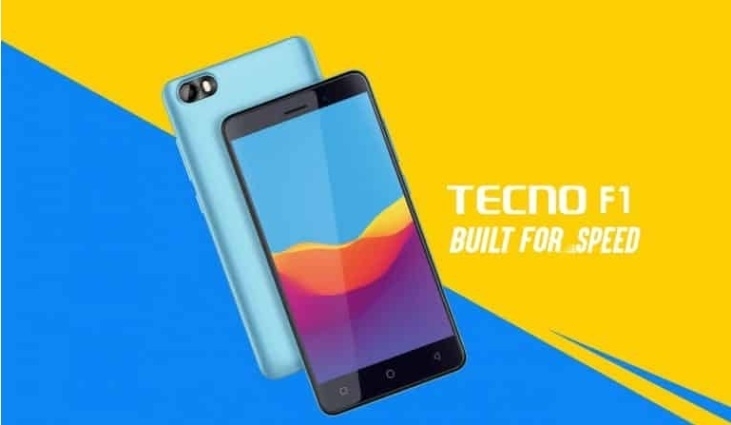 Get the Tecno F1 smartphone online from Jumia at the best price in Nigeria. Watch everything come alive on a 5.0 HD Screen. It’s clear enough to see every detail, and big enough if gaming is your thing. 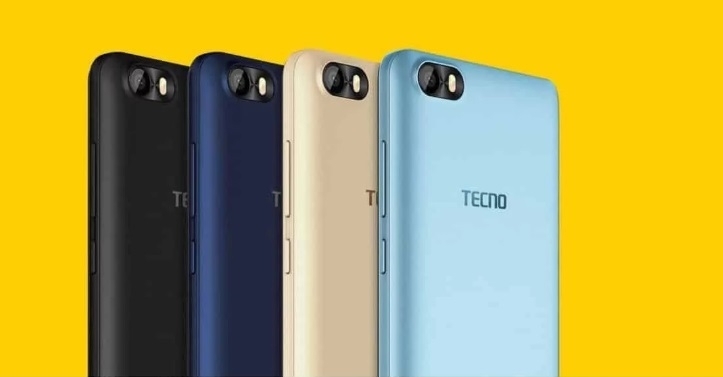 The Tecno F1 boasts a 5 megapixels back camera for capturing all your beautiful moments as well as a 2 megapixels front camera for taking selfies and making video calls. You’ve got access to a host of applications and games with the pre-installed Android operating system, so do great things confidently! The Android 8.0 Oreo Go packs in all the tools that make for smart multitasking and a seamless interface between tasks. Who knew a machine this slim could store so much? The Tecno F1 has an internal memory of 8GB which can be expanded to up to 32GB via a microSD card. A longer lasting battery means more time outside and more time on the go. The 2,000 mAh Li-Ion battery ensures your productivity is not restricted.